The Ohio River flooded after the wettest February in history brought heavy rain throughout the month. 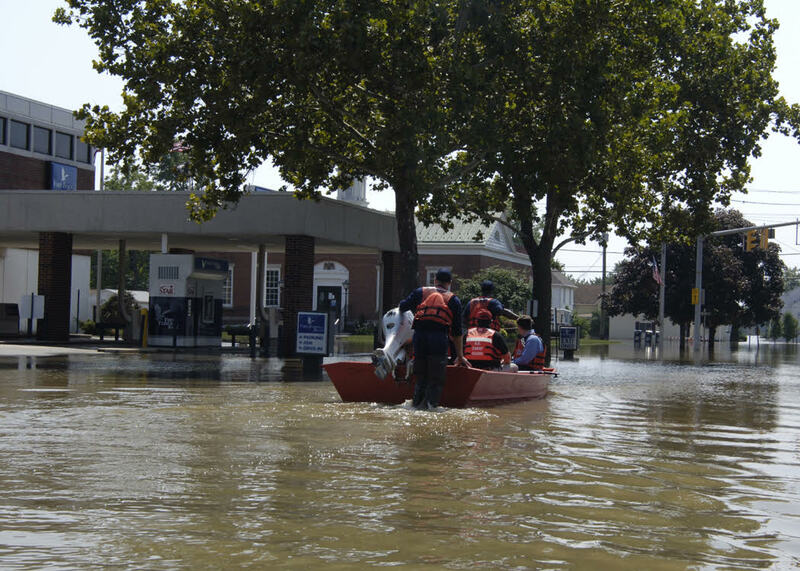 The peak of the flooding on Sunday resulted in the river’s highest crest since 1997. Governors of Missouri, Indiana and Illinois have declared states of emergency as flooding becomes a persistent problem in the central part of the United States. Meteorologist Kristen Cassady said the flooding will slow down but any rain, even light rain, will impact the already flooded river. Mayor Greg Fischer of Louisville will ask for federal aid to assist with damages caused by the flooding. Rain is expected to continue today from Texas to Tennessee and worsen the already poor conditions in deluged cities and towns. Stay tuned to webn.tv for more coverage throughout the week.